If you do not get stuck in between the competition Canon vs Nikon, Fujifilm then you can consider to support your creativity as a photographer. 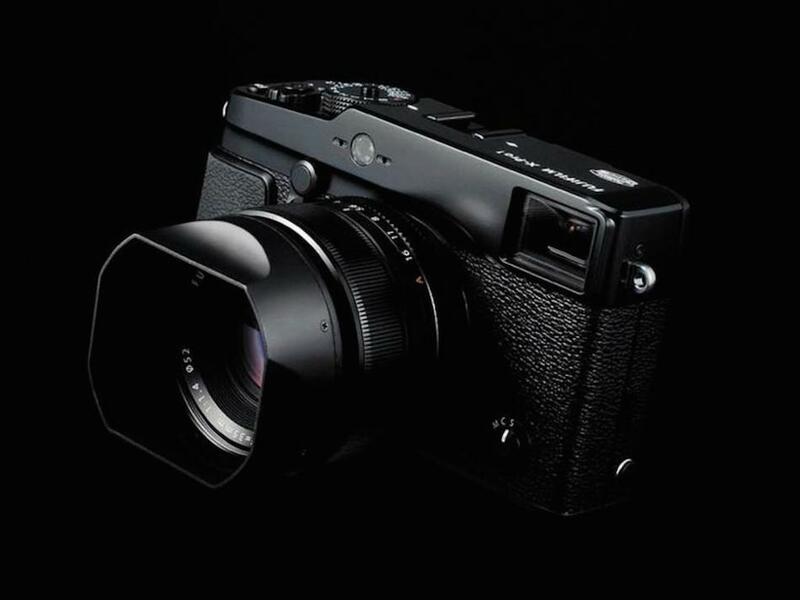 Recently, the famous Japanese camera company has launched the Fujifilm X-Pro2. This camera has a compact size with a variety of interesting features, it can even become a new companion for traveling and a variety of daily activities you whenever you need it. The X-Pro2 is a high-end digital camera for a seriuous photographer. 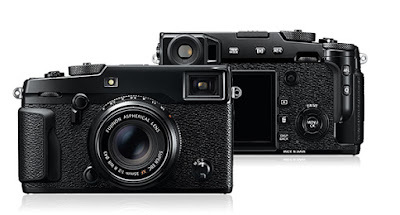 Fujifilm X-Pro2 is the successor to the X-Pro1 and the newest flagship in the X-Series of cameras. It has a new 24.3 megapixel X-Trans CMOS III sensor with X-Processor Pro image processor, which is said to have 4x faster processing than its predecessor. The body is made out of magnesium alloy and weather sealed at 61 points. You will see the Hybrid Multi Viewfinder a cool feature in this new camera, which combines an optical and electronic viewfinder into one. The X-Pro2 uses a new autofocus system with 273 AF points, out of which 77 are phase detection covering 40% of the imaging area. The new Fujifilm X-Pro2 also has dual SD slots, the first for a Fujifilm, and one of them is high-speed UHS-II. On the back is a 3-inch 1.62 million dot LCD. The camera supports compressed RAW and also 1080p60 video. With weather resistant structure the FUJIFILM X-Pro2 can be relied upon to take a picture at any time in any conditions. The camera body is made from magnesium and features a dust-proof, splash-proof and freezeproof structure, along with a highly durable focal plane shutter and dual card slot. The FUJIFILM X-Pro2 offers the world’s only Hybrid Multi Viewfinder and features a brand new 24MP X-Trans III sensor. The X-Pro2 flagship mirrorless interchangeable lens camera. You can have this camera if you are ready to pay the price of $ 1,699.95. Meanwhile, you can have a Canon EOS Rebel T6s EF-S 18-135mm IS STM Lens Kit priced at around US $ 1,049.00, and you get a DSLR camera. However, the Fujifilm X-Pro2 is indeed a high-end camera that has high quality to produce photographs with sharp and brilliant results. Of course every photographer's opinion would be different from one another, especially the X-Pro2 is a mirrorless camera, which of course has a lens technology and other features that are somewhat different from DSLR cameras.